When you sell an asset, you may have to pay capital gains tax (CGT), unless there is an exclusion clause that you can apply. CGT came into effect in South Africa on 1 October 2001. Assets disposed of after this date attract CGT, even if the asset was bought before that date. You don’t need to register separately for CGT – the capital gain or loss is included in your annual income tax return. Asset: Any property you own, whether in your personal capacity or through an entity like a company, close corporation, or trust (subject to certain exclusions). Disposal: A disposal includes the sale, donation, and loss or destruction of an asset. 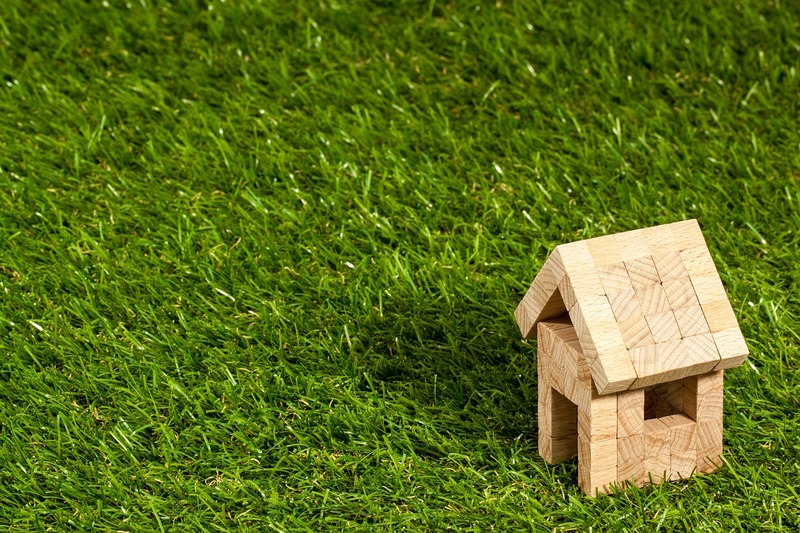 An asset is deemed to be disposed of when you cease to be a resident (except on immovable property and assets attributable to a permanent business establishment) and upon death. Proceeds: The amount you received from the sale, or the market value in the case of a donation, death, or immigration. Base cost: The amount the asset was purchased for or its market value on 1 October 2001, if the asset was bought before that date. Capital gain: Proceeds are more than the base cost. Capital loss: Proceeds are less than the base cost. Net capital gain/loss: The sum of all capital gains and losses for the year. How Is the Base Cost Determined? Since capital gains tax only came into effect on 1 October 2001 (effective date), it will be unfair to taxpayers if they are taxed on the increase in value from the time of purchase until 1 October 2001. The portion before the effective date is therefore excluded from the gain for CGT purposes, and the value is determined on the effective date to use as the base cost. For assets bought after 1 October 2001, the rules are simple: The base cost is the amount the asset was purchased for. Additional expenses incurred can also be added to the base cost, which includes improvements, transfer costs, and costs that are related to the acquisition or disposal of the asset such as estate agent, legal, accounting, and surveyor costs. Running costs like repairs and maintenance, interest, and insurance cannot be added to the base cost. For assets that were bought before 1 October 2001, the market value needs to be determined on this date. Say a house was purchased in 1995 for R100,000 and the value on 1 October 2001 was R200,000, the base cost will be R200,000. The same additional expenses described above can be added to the base cost. There are different methods that can be used to determine the value on the effective date. Not all methods can always be used if some of the information is lacking, but in the case where more than one method is viable, your accountant will choose the most beneficial method. Although the basics are simple, calculations can sometimes get quite complicated and are best left to the experts. A net capital gain will be included in your taxable income for the year and effectively increases the income on which you will pay tax. A net capital loss, on the other hand, cannot be used to decrease your taxable income and is carried forward to be set off against future gains. The annual exclusion should reduce both the capital gain and loss. Only individuals have an annual exclusion – companies, close corporations, and trusts do not. The full capital gain or loss values are not taxable, only a part thereof. 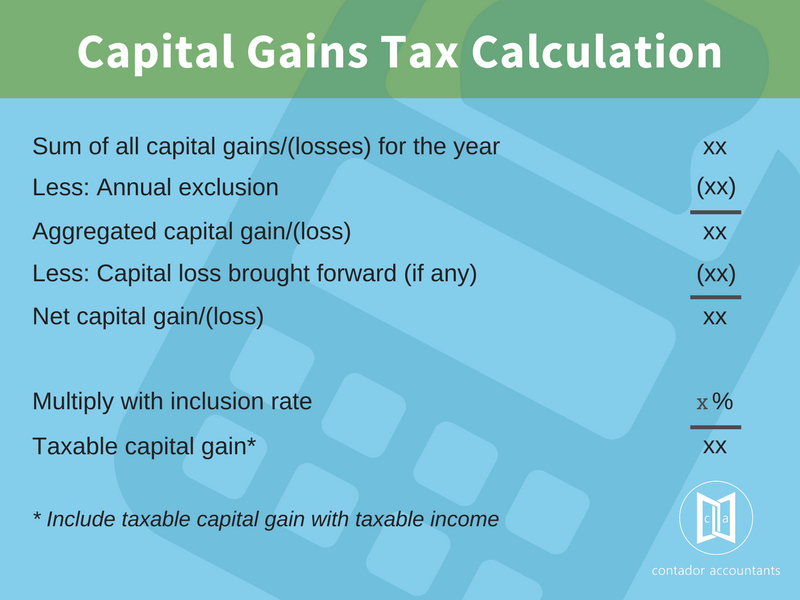 The capital gain/loss is multiplied by the inclusion rate, and the result is added to the taxable income of the individual or entity. Personal use assets, which includes assets like motor vehicles, furniture, household appliances, art, and jewellery. Boats that are shorter than 10m and aircraft with an empty mass of less than 450kg provided that they are only used for personal purposes. Lump sum payments from pension, provident, and retirement annuity funds. Receipt of certain land restitution claims. Donation of assets to approved public benefit organisations. Certain authorised gambling and prize winnings. Compensation for personal injuries or illness. Each individual also gets a small business asset exclusion, limited to R1.8 million during the person’s lifetime. Primary residence exclusion of R2 million per home. See below for more details. The first R2 million gain on a primary residence will be excluded from capital gains tax. In other words, the capital gain needs to be more than R2 million before any CGT is applicable, and CGT is only calculated on the portion above R2 million. A natural person must own the primary residence. Properties that are held in a trust or company will not enjoy this generous exclusion, regardless of who stays in the house. The owner or his/her spouse must reside in the home and use it mainly for domestic purposes. If the house was not used for the full time of ownership as the primary residence, the time it was not used as such is subject to CGT. For instance, if the house was used for 20 years as the main residence but rented out for five years, the five years will be subject to CGT. If the house is not used wholly for domestic purposes, the portion that was used for business purposes will be subject to CGT. For instance, if the study was used for work or a portion of the residence was rented out (with certain exceptions), that portion will attract CGT. Your old home is in the process of being sold while you already live in the new one, and vice versa. If the house was accidently rendered uninhabitable. If land was bought for the purpose of building your primary residence on the property. The R2 million exclusion is divided according to each person’s interest. For instance, if each spouse owns 50%, each individual will get an exclusion of R1 million. The gain is also divided according to each person’s interest. Each individual will still get their R40,000 annual exclusion. The basics of capital gains tax are easy to understand, but in practice, it’s not always so easy to do. If you need any help with your taxes, and CGT in particular, get in touch. We can also advise you on whether you should buy property in your personal capacity or through a separate entity like a company or trust.